The twentieth-century existential philosopher Karl Jaspers introduced the concept of Grenzsituationen, limit situations; amongst these extreme situations he included death, struggle, suffering and guilt. According to Jaspers, we are truly ourselves when we experience such predicaments. Limit situations make us focus on ourselves rather than on external factors. The creative output of the Norwegian artist Jannicke Låker (b. 1968) seems to fit in with Jasper’s theory, with which it has many points in common. 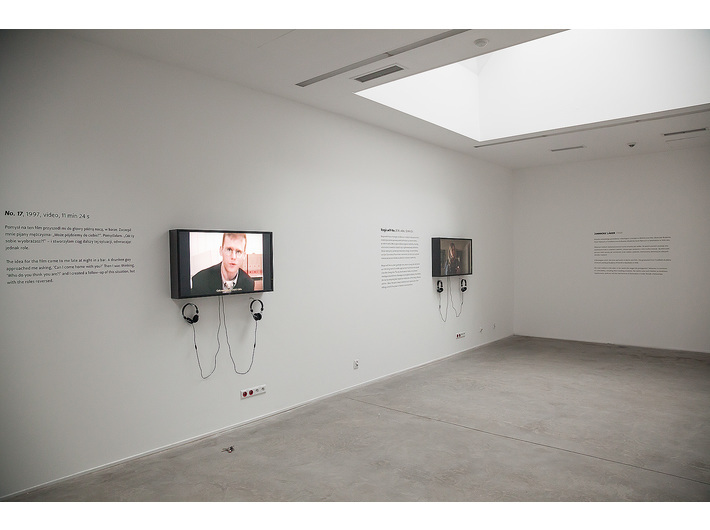 The films presented at the exhibition are mini-narratives, related to limit situations. Each provides an analysis of a person, exposing the protagonist’s character, weaknesses and dark sides. The situations staged by the artist imitate real events; together with the uninhibited behaviour of the protagonists, they represent the extreme variant of situations that we repress in everyday life. Jannicke Låker takes on board such themes as loneliness, the power mechanisms in male-female relationships and putting pressure on or hurting others, as well as the feeling of hopelessness, lack of motivation and will to live. In consequence, the situations shown by the artist lead to death and suffering, rejection and humiliation. 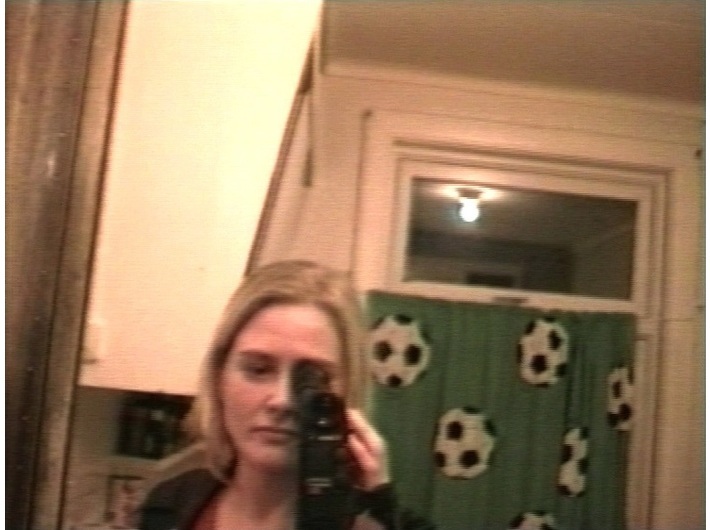 Limit situations are accompanied by extreme feelings, which Jannicke Låker’s works primarily seek to expose and they are indeed the main theme of her films. In Låker’s work, the emotional status quo of the world is expressed by women. 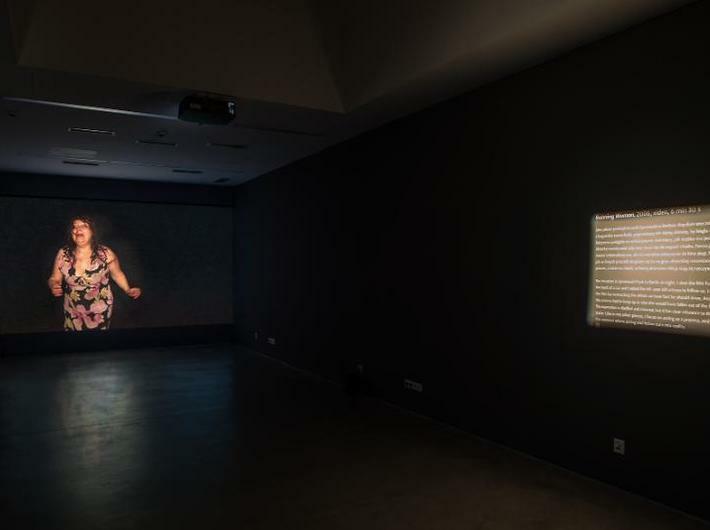 As an artist, she has contributed her voice to the philosophical discussion about existence. Touching on its key issues, she has demonstrated that one’s true personality is revealed in the limit situations.